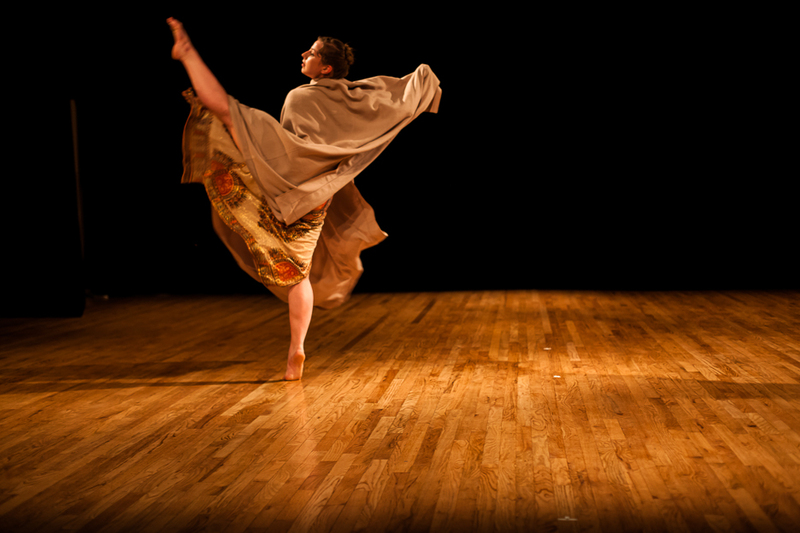 Version Excursion presented its first program of dance at Velocity Dance Center on Friday, March 15, 2013. This new company is a group of people who like to dance, and, with the name of the show “Ballo Allo Vita” meaning “Dance to Life,” their program seemed aimed at showing other people this enjoyment. This is generally the aim of a dance recital, where students showcase their yearly efforts to improve their technical aptitude along with being given the chance to show family and friends how much they enjoy it. The sharing of that experience, the excitement the performer feels and the encouragement the audience gives back, is a good thing. But this format is also very limited, because it requires the audience to already be personally invested in the performers as individuals. It also reduces the desires of the audience to one thing—feeling pleased by the efforts of the performers on stage. In keeping with a recital-type mode, more than a few pieces of the evening were dance versions of karaoke to well-known, culturally-inlaid songs from Paul Simon, Nirvana, and Survivor’s chart-topping hit “Eye of the Tiger.” It was disheartening to hear “Smells like Teen Spirit,” a song with scathing commentary about the role of entertainment in American culture, be reduced to just that as the dancers made a show of angry jumps and angsty counterbalances. A Peaceful Dissonanceby Eric Eugene Aguilar did better by offering more specificity. Two full-bodied women began the piece sensually rubbing their necks and thighs before curling up on the floor as if laying in a meadow of grass. Two villainous characters dressed as hybrid priests/government officials then entered wielding their fingers in the air like weapons on which they impaled their chests and foreheads over and over, forbodingly shaking those fingers at the two Lolitas as if casting a spell. This reviewer hopes that in the future Version Excursion considers what it might be like to create a program that allows audiences specific and varied points of entry into the work, rather than a single, generic one of sentimentalism. Is emotion important to the work? What would it be like to show emotional content as humans really experience it, with its conflicted and constantly shifting paradoxical contingents? How can emotional content be expressed in the physicality of the movement rather than song lyrics? I would even ask if a concert dance setting is the best venue for this company’s creative process. 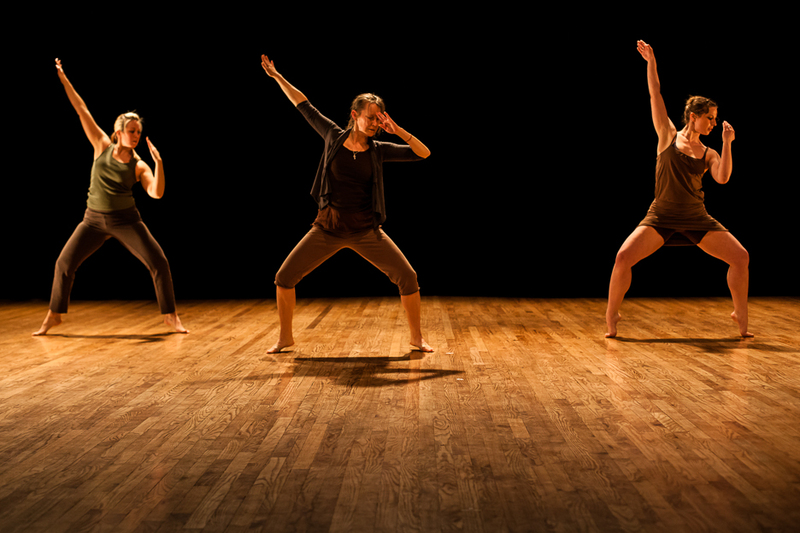 How can these dancers be at their most potent and inside what kind of environment? I don’t have the answers, but making these distinctions will help Version Excursion move beyond the recital audience of friends and family and allow others in.